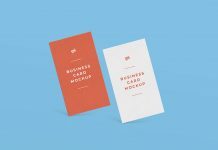 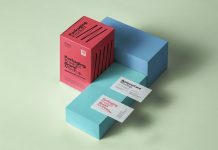 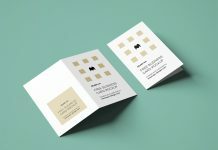 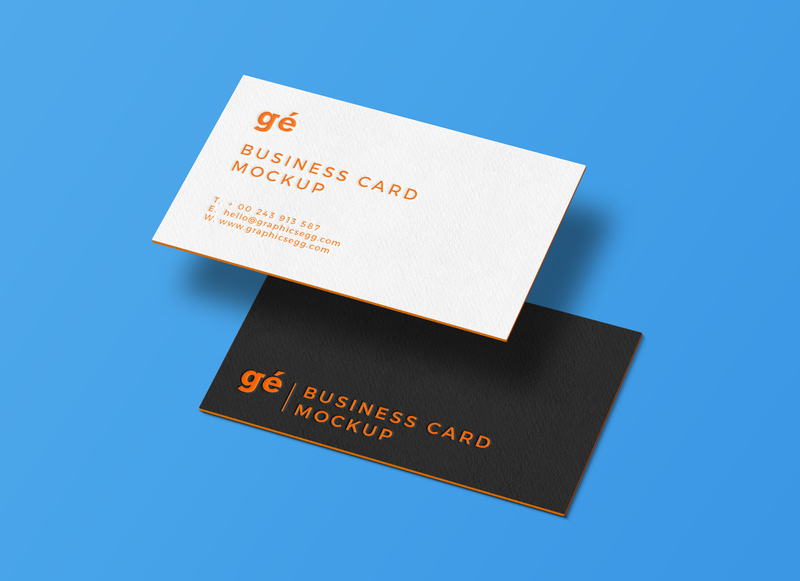 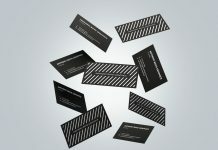 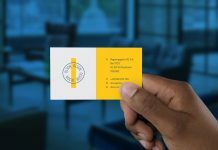 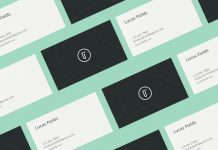 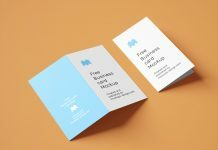 A premium quality free painted edge business card mockup PSD floating and making the presentation unique. 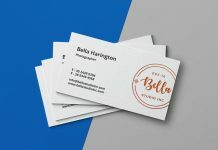 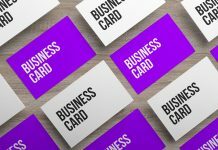 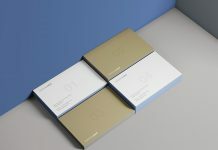 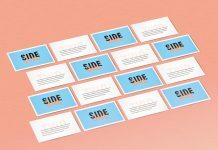 You can change front and backside of business card design on smart objects, change the color of the edgings and base color of the business card by applying fill on adjustment layers. 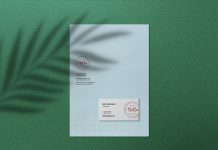 Background is also changeable.